Be sure to browse through the photos taken Monday night at the Christmas Dinner. Simply click the image below for the gallery. 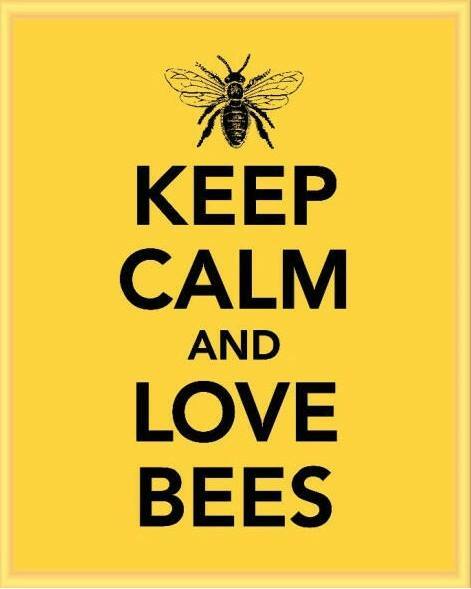 If you see a swarm of honeybees, don't call an exterminator. z Walter T. Kelley Bee Co. Rapidly growing nuc possibly sawmy feed or not? Queen Susceptibility to Winter Suffocation ? No drawn comb in honey super - options? Okay to Split before Queen Cells?